3 provinces (Ravenna, Forlì-Cesena and Rimini), over 80 municipalities, 5,551 km of road, over 150 lines and 6,000 stops served by over 600 vehicles: all on one single ticket. Romagna SmartPass is the easiest, fastest and most beneficial ticket to get around this region bursting with emotions and attractions. 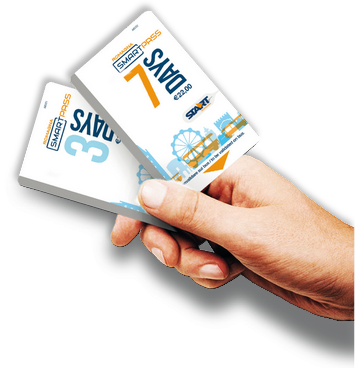 It lets you board at any stop and for any destination on the Start Romagna network for 3 days (11 €) or 7 days (22 €). With Romagna SmartPass, you can access the most beautiful places of interest and entertainment in the region at reduced rates. Museums, theme parks or thermal spas: discover the full list of discounted places on the special page at the website startromagna.it, show your valid ticket at the booth of your favourite attraction and you’ll immediately receive the set discount on your admission price. 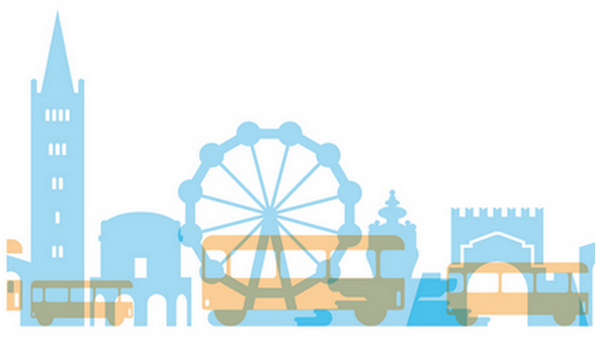 Romagna SmartPass must be validated on your first journey at the special ticket stamping machines. It is then valid for the chosen period, either for 3 consecutive days (72 hours) or 7 days (168 hours) across the entire Start Romagna network. 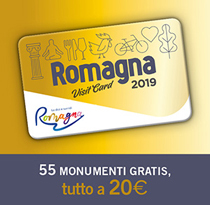 You can find Romagna SmartPass at the Start Romagna Bus Point ticket offices, at authorised retailers and at many hotel facilities across the Romagna region. Romagna SmartPass and Romagna Visit Card work together to promote Romagna territory, by encouraging mobility and admission to a selected circuit of tourist sites in a land to be discovered.